Jean Mazzei and Brenna Geehan, Directors of Sri Yoga, have collectively taught yoga for over 40 years. Both women knew at a young age that teaching was a passion and that it was their ultimate desire to inspire and guide new teachers. Because of their synergistic relationship, they decided to combine forces and create Sri Yoga ™, a program that teaches yogic techniques and world view in addition to assisting trainees in finding their own unique voice in the classroom. They give thanks to their teachers Yogarupa Rod Stryker, Pandit Rajmani Tigunait, Dennis Adams and Bonnie Bainbridge Cohen. To experience Sri Yoga ™ with Jean and Brenna, visit them in one of their public classes. Jean Mazzei and Brenna Geehan. Jean Mazzei (E-RYT 500) has logged over 10,000 teaching hours. She is a Level II Certified ParaYoga® Instructor. Often called “a teacher’s teacher,” she is an expert in the subtleties of yoga sadahana (practices) and bringing the practices to life off the mat. 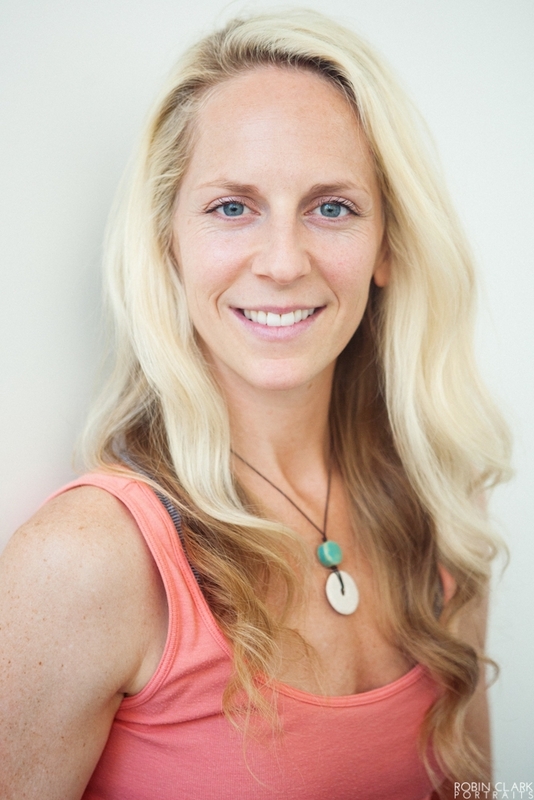 Brenna Geehan, E-RYT, is a Level II Certified ParaYoga® Instructor through Yogarupa Rod Stryker. Brenna co-directs Sri Yoga ™ Teacher Trainings with Jean Mazzei and travels nationally offering Yoga seminars. Brenna has over 1,500 hrs of training, taught over 10,000 hours and over 16 years of experience. She specializes in prescribing transformative yoga practices with meditation that addresses her students personal needs. Pranayama, Sacred Geometric movement, and Tantric Doctrine. Edwina invites her students to lean into the grace of their body, heart and spirit while they shift beyond their perceived limitations and mental imprinting. Stephanie Barea is a practitioner and educator of the science and philosophy of Tantric Hatha Yoga. An initiate of the Tantric Sri Vidya tradition – a 5,000 year-old living tradition of the Himalayan Masters – she is a proud graduate of the very first Sri Yoga Teacher Training in the fall of 2010. She holds a B.A. in Biological Sciences from Columbia University, is certified RYT 500 and E-RYT 200, and also holds credentials to teach Yoga 4 Teens and Prenatal Vinyasa. With over 16 years of classroom teaching experience and 6 years of studio teaching experience, Stephanie continues to study Tantra and train with her teachers Pandit Rajmani Tigunait, Yogarupa Rod Stryker, Jean Mazzei and Brenna Geehan. She is also a student of Sanskrit and certified by the Himalayan Institute to teach the Yoga Sutras. With a firm belief in the promise of yoga as freedom in the world (rather than freedom from the world), she seeks to remind her students of the inherent flow of joy and steadiness that exists within. She integrates the tools of yoga (asana, bandha, mudra, kriya, mantra and meditation) to create a balanced, inspired and invigorating practice that nourishes the spirit as much as the body and mind. Stephanie believes in the infinite potential of the individual and in yoga's ability to help us access it within ourselves – to live your Sri! she discovered through the practice brought her back to her mat time and time again. She completed her 200 hr training with Daren Friesen in Chicago, and her 500 hr training with Jean Mazzei. In addition to regular classes with Jean and Brenna Geehan in San Francisco, she now studies with Rod Stryker and Pandit Rajmani Tiguanait.Eileen now teaches Tantric Vinyasa Yoga, which places emphasis on specific pranayama techniques during asana for precise energetic benefits. She is passionate about helping people dissolve the effects of stress by using all the available yoga tools- asana, pranayama, kriya, mantra, meditation, etc. Once her students have a firm understanding of alignment principles and how they apply in their own body, she encourages them to “break the rules” with confidence and self-awareness. Eileen wants her students to leave class feeling energized and focused. 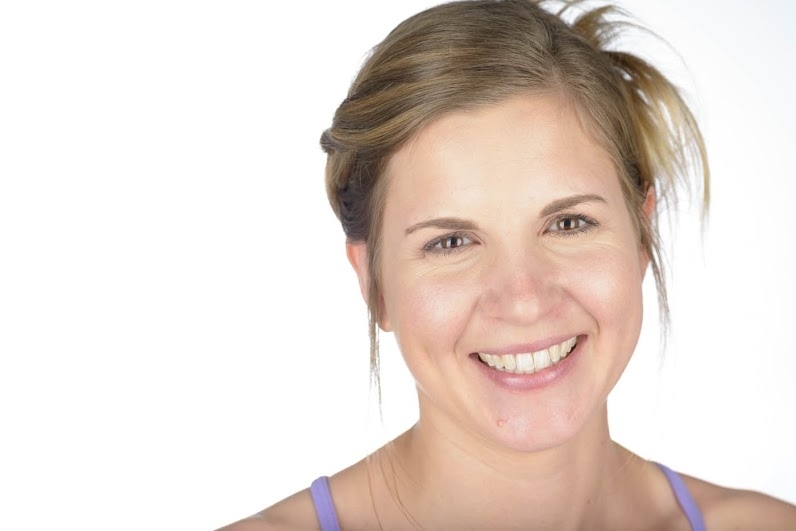 Mackenzie Studebaker is a 500hr-ERYT certified yoga and meditation teacher based in the SF Bay. Her teaching philosophy is grounded in loving-kindness and non-judgment, and adaptive to all ages and abilities. Mackenzie's classes aim to cultivate self-compassion, self-awareness, balance, strength, and ease. Mackenzie has a particular affinity and skill for working with teens and mentoring yoga teachers in their work with youth. She facilitates Yoga for Teens Teacher Trainings nationwide. She works closely with the SF bay area youth yoga non-profits RISE Yoga for Youth and The Art of Yoga Project. 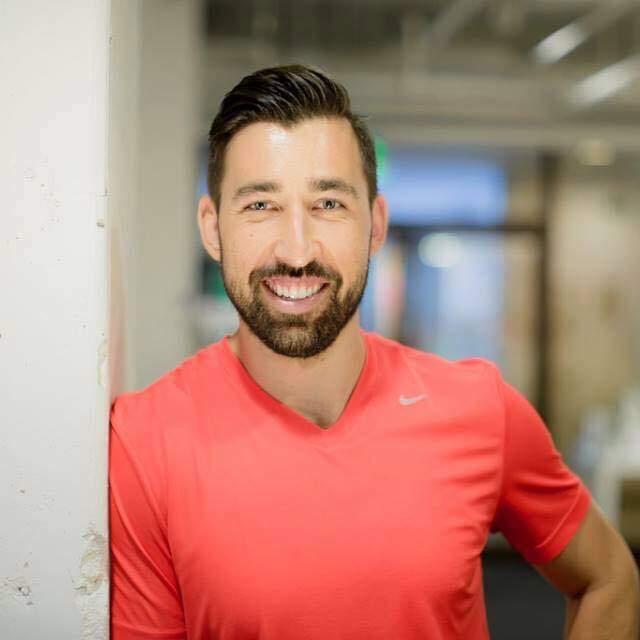 Nick Palladino, E-RYT 500, CPT, Pn1 teaches others how to reduce stress, increase happiness and live healthier through yoga, strength training and wellness coaching. As a former corporate manager and college athlete, Nick has lived first hand with the pressures that stress, deadlines and expectations can create in life. In response, he has spent the last decade studying how to improve health, performance and body function. He’s here now to inspire, teach and lead others who are looking for a similar result and experience. Nick found Sri Yoga when he knew there was something he was missing in his teachings and in his life. The Sri teachings and trainings have opened him up to an experience that is full and vibrant, both spiritually and physically.Nick's classes incorporate mindful movement with an emphasis on breath work, energetics, mental imagery and meditation. The gifts of being human are expressed through Yoga. Given the opportunity to be still enough, our Yoga practice supports us through all experiences of life, and help us remember our own divinity. Yoga for me shows itself everywhere. Through the quiet beauty of our external environment here in Lake Tahoe we can see that we are that beauty. It feels like a spiritual experience every time I breathe in the trees, water, the sky, snow and sun. These elements inspire me on a daily basis, and bring me to teaching as a way of self-learning.